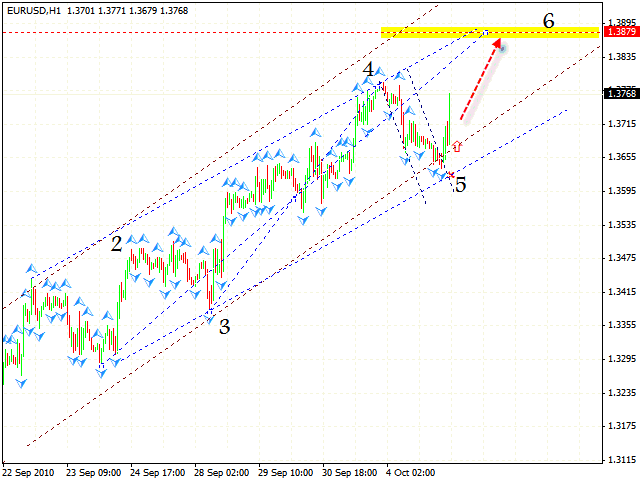 Yesterday’s eur usd analysis has come true. At the moment one shouldn’t close up sales until the price reaches the level of 1.3879. As can be clearly seen, there is a rising pattern. Those, who didn’t manage to buy the pair yesterday, are advised to wait for the correction at least to the level of 1.3715 and try to buy the pair with the stop below 1.3640. In case of Pound yet again we can see the formation of “diamond” pattern. 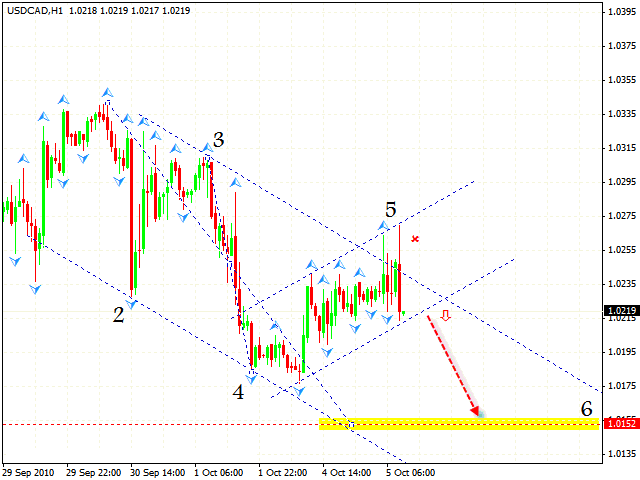 According to gbpusd forecast, you can try to buy the pair with the stop below 1.5740. 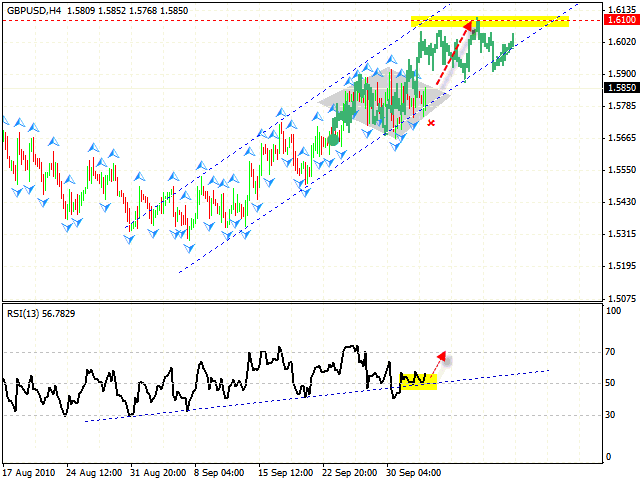 As we can see, the RSI indicator has been supported by the trend’s rising line, leading to a possible rising movement. The closest target of the pair growth is the area of 1.6100. Franc is moving according to the technical analysis usd chf, stops on sales can be moved into the black, and one should expect the price to fall further into the area of 0.9557. In case of the Canadian Dollar we have the descending pattern forming with the target in the area of 1.0152. Judging by analysis usd cad, you can try buying the pair with the stop above 1.0260 after the price is out of the rising channel. 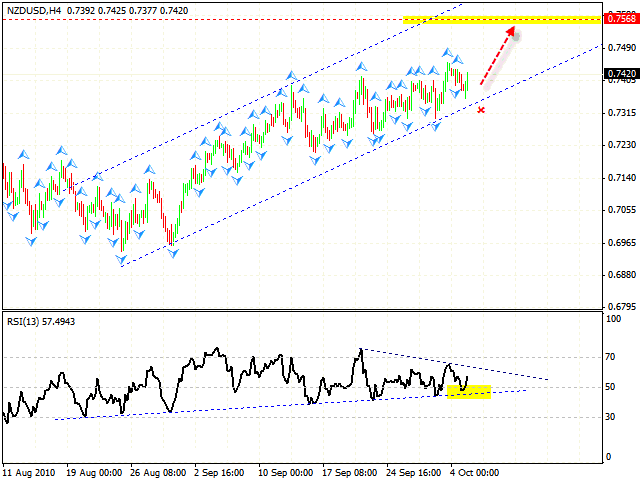 Analysis nzd usd shows, that New Zealand Dollar keeps hitting the rising trend’s line and going back. One can try to buy the pair with the stop below 0.7330. The closest target of the growth will be the area of 0.7568.